Whether you want to add a new room or simply transform your kitchen, we can make your home look great for a lifetime. Your kitchen needs to be functional for your entire family. 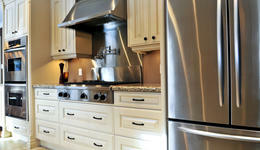 Remodeling your kitchen can give your home a new look. 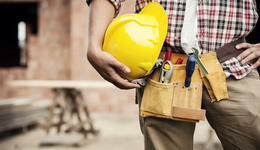 Few things are more troubling to your home or business than a plumbing issue. We're here for you!